On‐page SEO refers to the practice of ‘optimising’ web pages to help them rank higher in the search engines. The end goal of which is to increase organic traffic to your site. In 2019, Google is smart enough to understand synonyms and semantically‐related keywords meaning that you no longer have to obsess about the strategic placement of exact‐match keywords on your web pages instead follow these on‐page SEO tips. Look at the current top‐ranking pages to better understand search intent, then act on it. That’s the only way you stand a chance at outranking competitors. 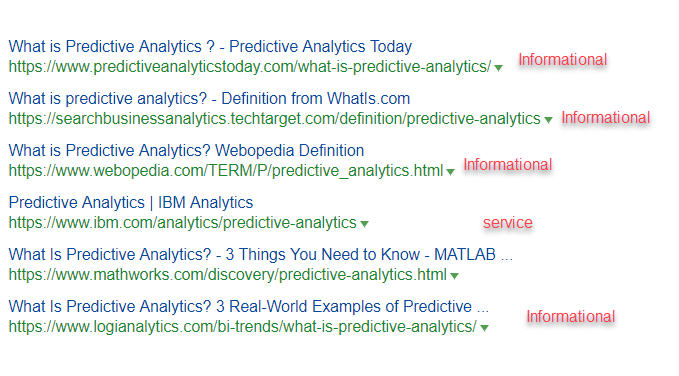 We can see that the top ranking pages are informational intent (what? how? ), then this page should educate and attempt to build rapport. Users are likely at the beginning of the customer journey. You need to be cognizant of that and structure your page as an educational resource. Make your content better than the competition by adding images, video, charts, , quotes, external links. if you want Google’s algorithms to truly understand what your page is about, then you need to make it abundantly clear. Naturally placing your target keyword phrase in the first sentence is a perfect way to achieve that goal. Include semantically‐related words and phrases to increase the “relevancy” of your page and help Google understand that your page is the best result for your target keyword. To get an idea of related keywords you can add, turn to Google. Type in your target keyword and scroll down to the “related searches” section. 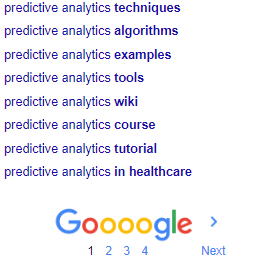 This is a great place to start to find related keywords. 3. Answer common questions & include FAQs. Your page should provide clear answers to the questions your audience is most likely to have. These are often pulled from FAQ sections, so it’s a great idea to include one in each relevant post. Just remember, facts and stats change with the times, so screen them often to make sure all data is current. Make sure your pages load as fast as possible by reducing image sizes and eliminating unnecessary HTML. 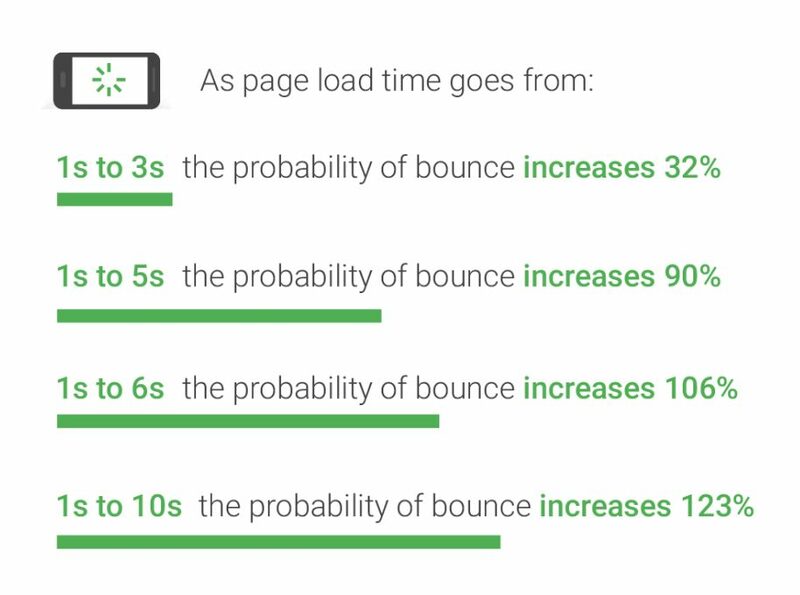 Page speed is one of the most important UX factors. Not only can improve your page’s loading speed help SEO performance, but it’s also a good business initiative. I recommend using both Google Page Speed and GTMetrix to optimize your pages loading speed. Place your target keyword in your title tag, meta description, H1, and wherever else it makes sense to do so. Don’t fret if it’s not an exact match. Google will understand. Your title tag is the most important on-page SEO factor. In general, the closer the keyword is to the beginning of the title tag, the more weight it has with search engines. For example, the competitor above placed the target keyword “data driven decision making” as the main keyword and also used a modifier (5 basic steps) to enhance click-through rate. Titles can be as long as 65 characters before being truncated in Google’s SERPs. The H1 title of the page (the main on page title) should contain keywords you want the content to rank for. This could be a grabbing headline, a brand-related phrase or a keyword that has been identified as having good traffic at or near the time of publication. Having a relevant catchy title will enable the page to be found more easily within the search results. The H1 tag gives users a quick overview of the content that is to follow on the page. It should support the keyword theme established in the metadata and utilise the target keywords. Meta descriptions are commonly used on search engine result pages (SERPs) to display preview snippets for a given page. Use keywords intelligently, but also create a compelling description that a searcher will want to click. Adding H2 and H3 heading tags helps structure your content for readers and search engines. They provide a hierarchy for the page that tells search engines which heading should have more weight. H4 – H6 could be added for when the piece of content is more in depth. The website page’s URL should include the primary keyword focus of the article. Google has stated that the first 3-5 words in a URL are given more weight. Every internal link should serve a purpose or help the user in some way. In general, as long as you’re linking to relevant and valuable pages, then you’ll be good to go. It’s a good practice to link out to relevant and trusted resources builds the trust of your page. Any images used on the page should be optimised so that search engines can “read” the image. Include descriptive captions where possible. Optimise the most prominent image on the page using keywords. Google recommends using descriptive file names for images. It means you should save your images based on the contents of the image. This will help with your image search performance. Just don’t go overboard and keyword stuff your files. Google’s image search uses the use of ALT tags to understand what an image is about. You should always use descriptive ALT tags for every image on your page. Add Schema markup to increase SERP CTR and to help search engines better understand the content on your web pages. The example above we can see they used rating schema for the product page. 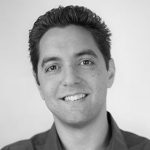 Ilan is the cofounder of One Egg and Head of SEO. Tools2018.12.05Who Are the Real Winners in Today’s Digital Gold Rush?